Lung cancer has been the leading cause of cancer death among women since 1987, claiming the lives of 70,490 women in 2009.
breast cancer as the leading cancer cause of death in women in the U.S. 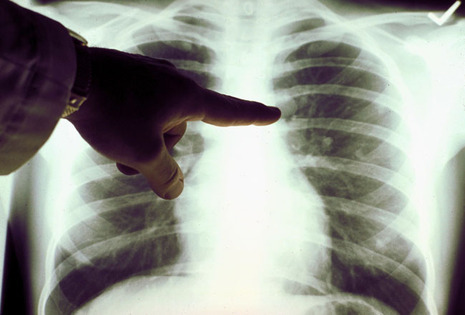 Lung cancer is the leading cause of cancer-related deaths in the United States causing more deaths than breast, prostate, and colorectal cancer combined. 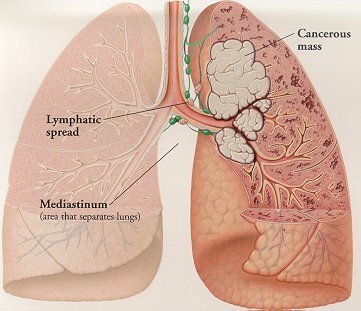 Lung cancer has caused more deaths in women than breast cancer every year since 1987--sixty-five thousand women are expected to die of lung cancer in 1999.